· In-house comprehensive testing and inspection. 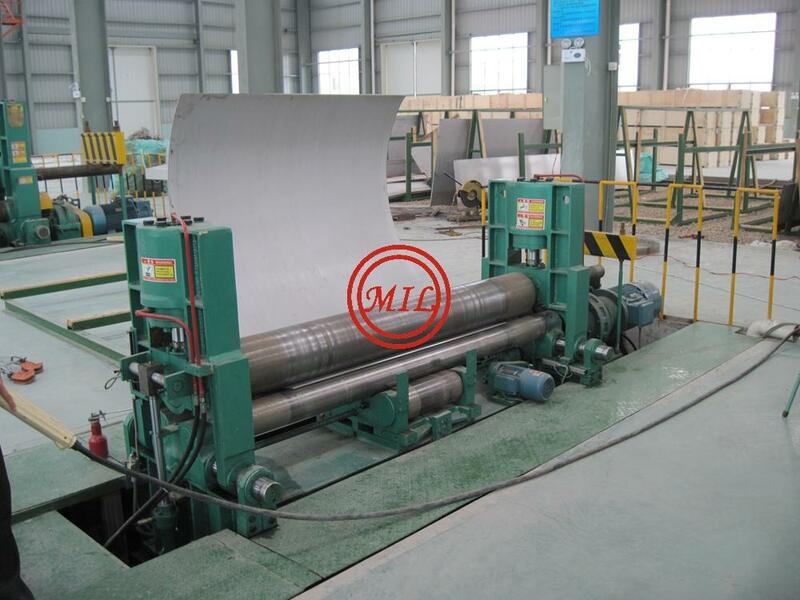 · Coiled tubes in 100m - 250m coils fully annealed. 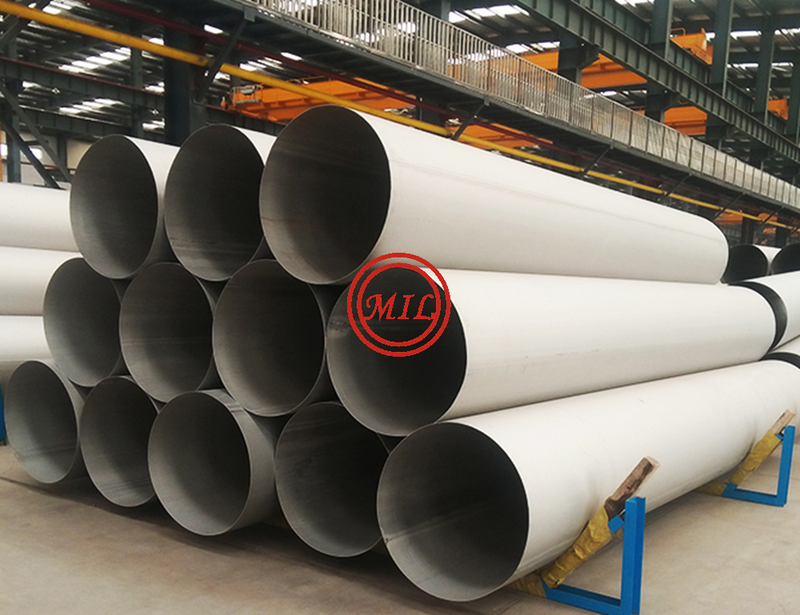 Each type of tube undergoes different production processes that impact the dimensions and tolerances of a tube's cross section. The size ranges and tolerances available for each tube type are described in detail on the sizes page. Important dimensional terms discussed below include the O.D. (or Outer Diameter), the I.D. (or Interior Diameter), and the Wall Thickness. As Welded tubing is our least expensive product line, and is manufactured by running coils of annealed strip through a cold roll forming process. 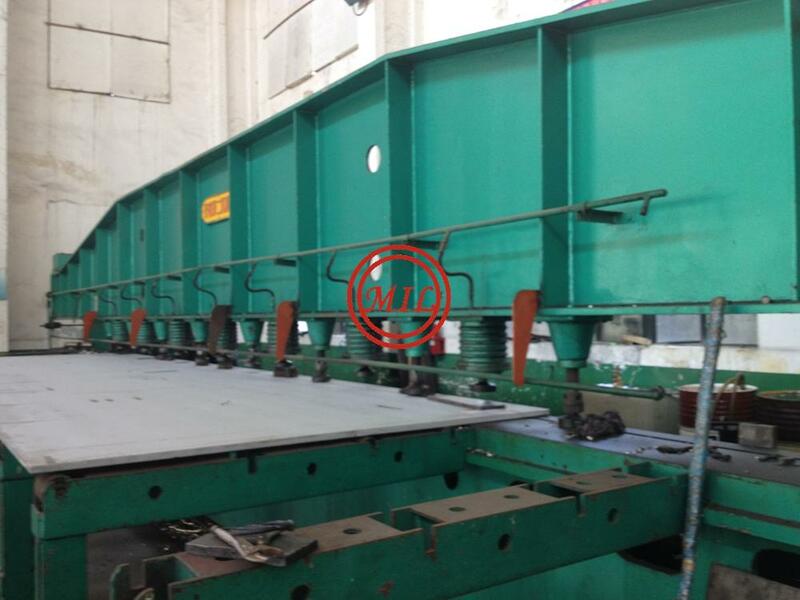 It is continuously welded using appropriate shielding gases for each alloy to prevent oxidation of the seam. With As Welded tubing, the seam is clearly visible on both the exterior and interior of the tube, but the size of the weld bead is held within strict tolerances. Typical applications for As Welded tubing include tubular heating elements for both industrial and consumer targeted end products, beverage or fluid transportation systems, mechanical devices, automotive applications, and heat exchange devices. OD Conditioned tubing is the first step-up from As Welded tubing. 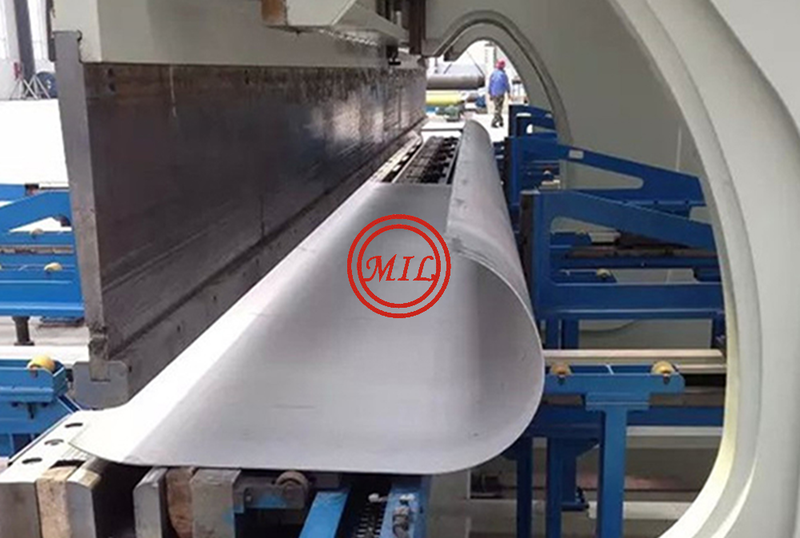 After its initial forming process, which is identical to the process used to create As Welded tubing, OD Conditioned tubing is then run through a process which rounds and blends the exterior weld seam so that it is flush with the exterior of the tube. 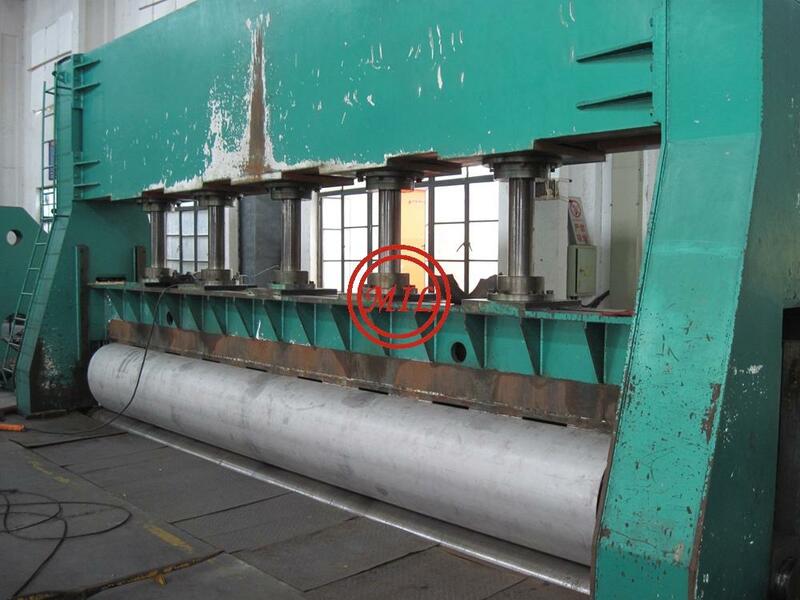 As a result, it is difficult to see the weld seam on the exterior of an OD Conditioned tube with the naked eye. 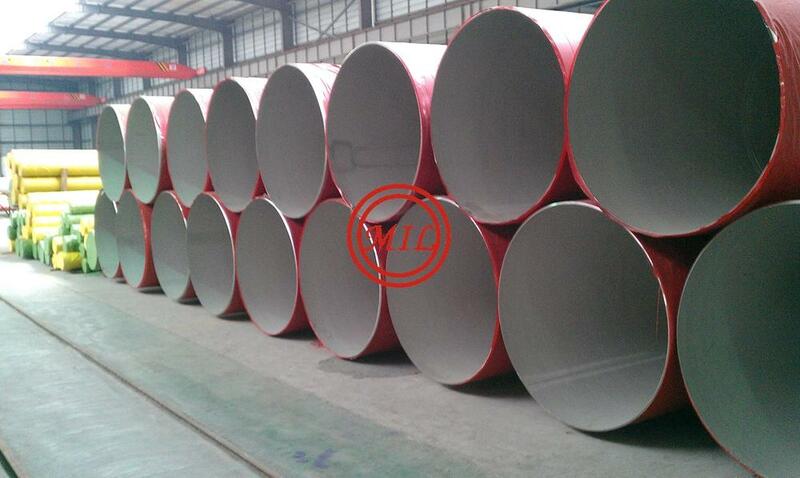 However, the interior of the tube is not affected and is therefore identical to that of an As Welded tube, and the weld seam remains visible. OD Conditioned tubing is beneficial when compression fittings, flare fittings, or O-ring seals are used, as the smoother OD surface reduces potential leak paths. Bead Hammered tubing is initially formed with a process identical to that of As Welded tubing, except that an additional, special cold roll forming process with an interior mandrel support is added to smooth both the interior and exterior weld seam. As a result, the seam is nearly invisible on both the exterior and the interior, creating a tube that is an excellent, lower cost substitute for seamless tubing. Applications for Bead Hammered tubing include anything where interior and exterior smoothness are important, such as certain liquid and gas handling applications, and fabricated applications where exterior fittings require a smooth surface. CDOD tubing is created by running As Welded tubing through a cold drawing process using a die that is slightly smaller than the starting tube diameter. 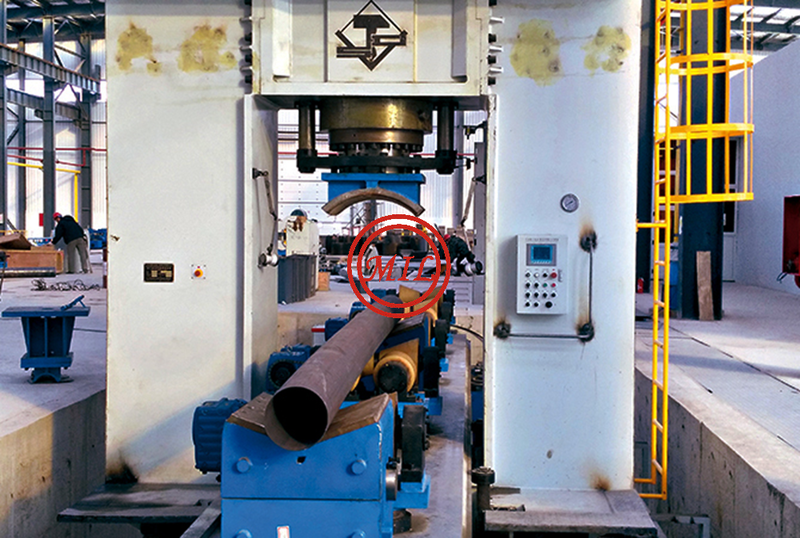 No interior mandrel support is used for CDOD tubing. The result is a tube with no visible exterior weld seam and which can hold tighter tolerances than As Welded, OD Conditioned, or Bead Hammered tubing. In addition, as is the case with Welded and Drawn over Mandrel tubing, any OD size tube can be created starting at 0.125 inches up to 1.245 inches in increments of 0.001 inch without requiring an extra charge for special tooling. Applications for CDOD tubing include anything where exterior smoothness and tight tolerances are important, such as certain liquid and gas handling applications, and fabricated applications where exterior fittings require a smooth surface, as well as small orders for unique, non-standard OD sizes where an investment in special tooling is not practical. Welded and Drawn tubing is initially formed and welded using the same process as As Welded tubing, except that after it is initially formed it is then run through a drawing process similar to that used to form seamless tubing. The difference from CDOD tubing is that with Welded and Drawn tubing , a mandrel is inserted into the tube to ensure that the interior diameter can be held to a very tight tolerance, and the tube is passed through a die that reduces the outer diameter of the tube and compresses the interior diameter down to the size of the mandrel. This cold drawing process completely eliminates any evidence of the weld seam both internally and extermally. 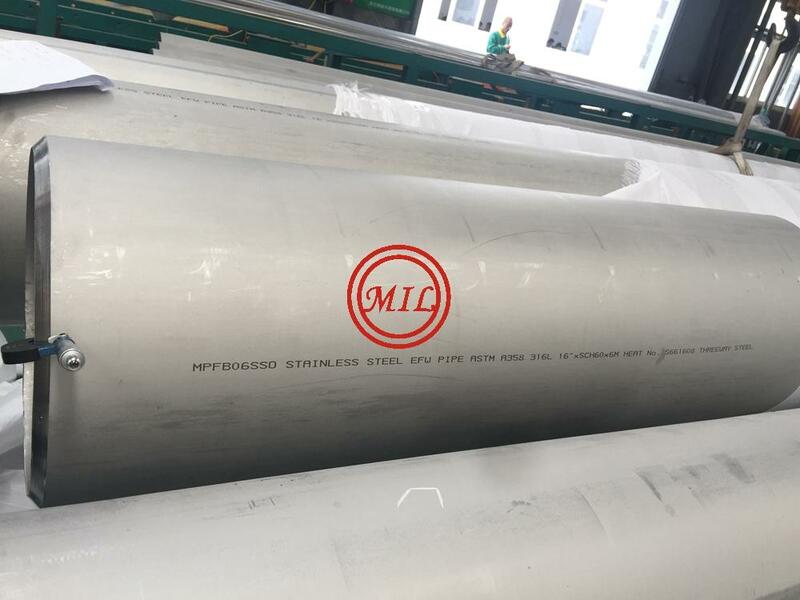 In addition, the process breaks up the cast grain structure of the weld zone, which gives the tube strength and burst pressure ratings equivalent to seamless tube while keeping the cost lower than the cost of seamless tubing. 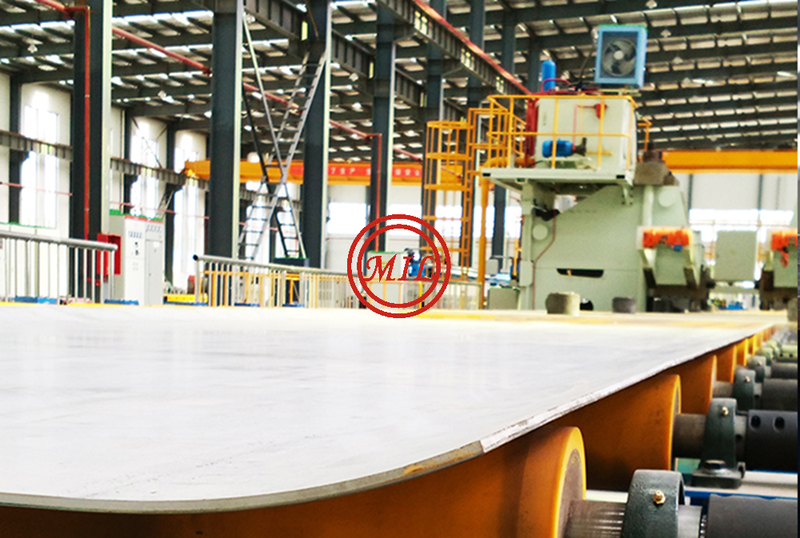 In addition, virtually any size of interior or exterior diameter can be created in increments of 0.001 inch, with very tight tolerances. Welded and Drawn tubing is ideal where maximum strength or corrosion resistance is required, or where special temper characteristics, unique sizes, or very tight exterior and interior diamter tolerances are required. offers a variety of finishing options including annealing, stenciling, bead rolling, deburring, coiling, and polishing. We can provide either standard or score and break cut styles, and also can provide a variety of packaging options suitable for domestic or international shipping. We specialized in unique, made-to-order tubing and can custom engineer a solution for virtually any application. We is proud to offer full soak, bright annealing as an option for any of its tubing products. Full soak bright annealing provides the softest possible tubing suitable for the most challenging bending applications. Our bright anneal also leaves a finish that is as shiny as possible, which is critical for many applications. As Welded tubing (either annealed or unannealed) can be provided in coils of up to 500 feet.